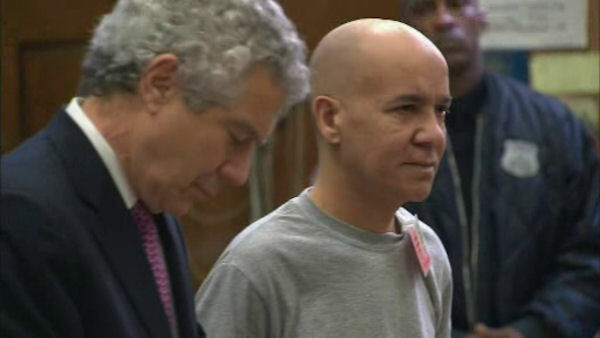 NEW YORK (WABC) -- Jury selection resumes Tuesday in Manhattan in the retrial of the man charged with killing Etan Patz. Pedro Hernandez is charged with murder and kidnapping in the disappearance of the 6-year old in SoHo in 1979. Hernandez confessed to the murder in 2012, but his first trial ended with the jury deadlocked. The new trial could last into next year.